Bakery Packaging | Montreal | Contact Us | J.J. MARSHALL INC.
We service all of North America (Canada and USA)! 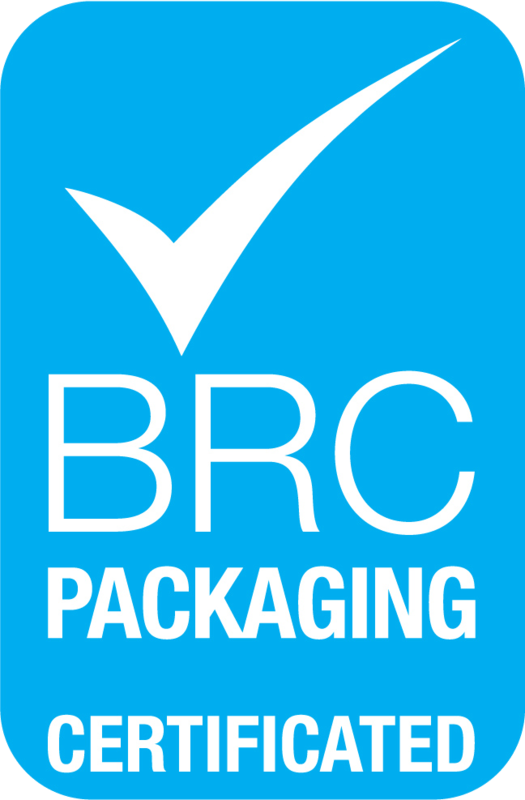 You need packaging solutions ? To get a recent catalogue, or book a meeting, simply get in touch with us by filling out this contact form below (detailing your packaging requirements, needs or ideas), or simply call us on the phone 1.514.381.5647 or by email, and a representative will answer you shortly.